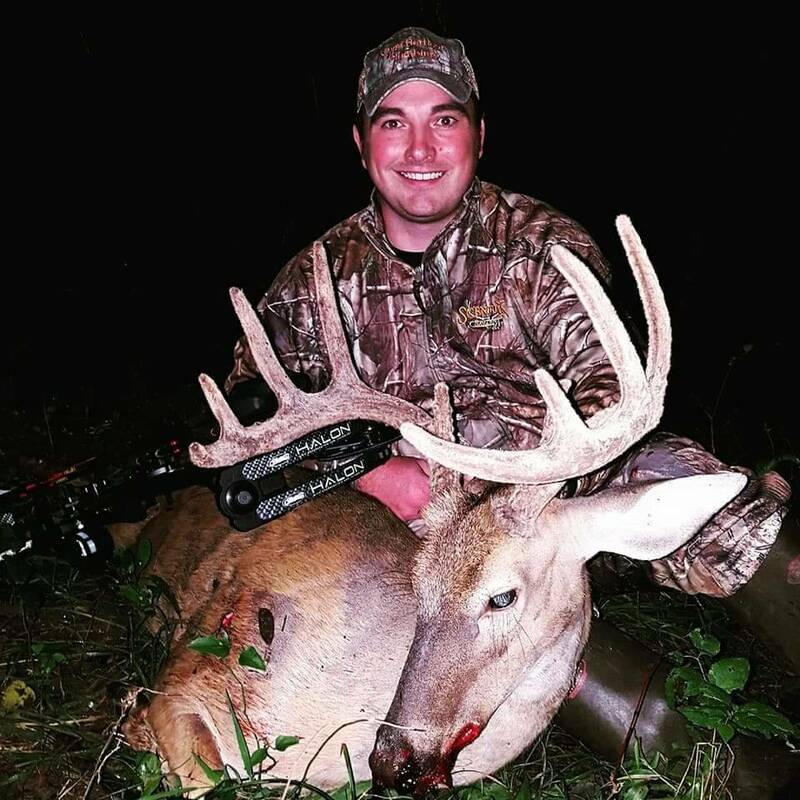 Discussion in '2018 Bowhunting.com Deer Contest' started by PreacherMan76, Aug 13, 2018. Signing in, Will be hunting SD, MN, and NE this year. Season will kick off for me here in SD sept 1st and I'll be in the western part of the state shooting for a velvet mulie. Checking in. Hunt Missouri and season starts 15th September. Checking in. I will be bowhunting Minnesota and Wisconsin. I also drew a late muzzleloader tag for Iowa. 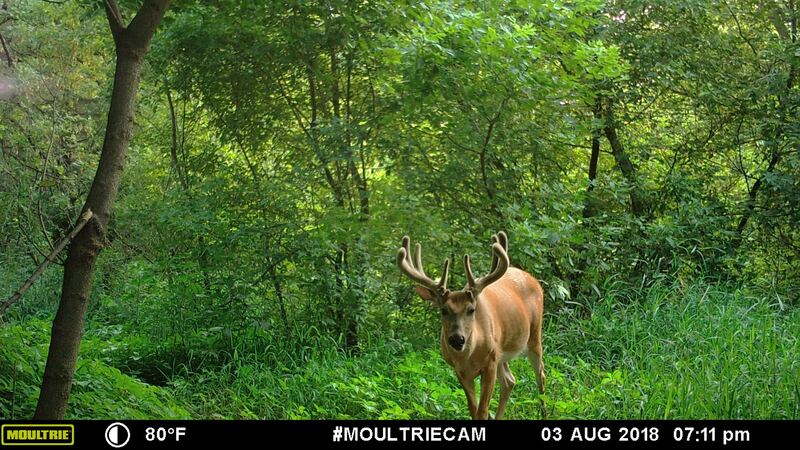 I don't have as big of bucks on camera this year so far but do have 2 nice ones showing up pretty regularly. Francis checking in.. I'll be hunting Ohio. Monster Raxx you probably don't remember me, but I remember you from the WTW day's...pretty sure I've still got one of your shirts. I'm a driver for UPS so it can be very tricky for me to find time to get out. Luckily this year I was able to use my vacation and be hunting 14 days straight starting Nov 3rd. Be at hunting camp with Josh/OH and Buckeye. Then whatever weekend that I'm not stuck at work. Tennessee has a velvet hunt Aug 24th-26th. I don't have any giants on cam but I would love to shoot one of these in velvet. How did everybody do last year? I knew I had very limited hunting opportunities in KY and TN so I punched 2 tags early. I big deer hunted and walked 6 bucks 120-130 trying to kill a 150. It never happened and I killed a 10pt while walking out on public in Indiana. I have the same mentality in TN and Ohio this year but I have no problem eating my Indiana tag if I don't see the "right" one. Let's just say I didn't do near as good as you! Jacob here in Ohio checking in. Will be hunting Ohio and Indiana, but Indiana will be shotgun only. Killed two nice bucks last year, but both with shotgun so didn't get to score for the contest. I spend way to much time in a stand, but luckily the wife understands! My three favorite deer kills from last year are all on Team 10 thread from 2017 contest. Page 20 if anyone wants to check them out. The 1st doe that walks by me that gives me a shot is getting a rage tipped mayhem. In my last 5 yrs I have killed a doe every year and 1 buck. Last year I hit my number 1 in the shoulder and never recovered him. 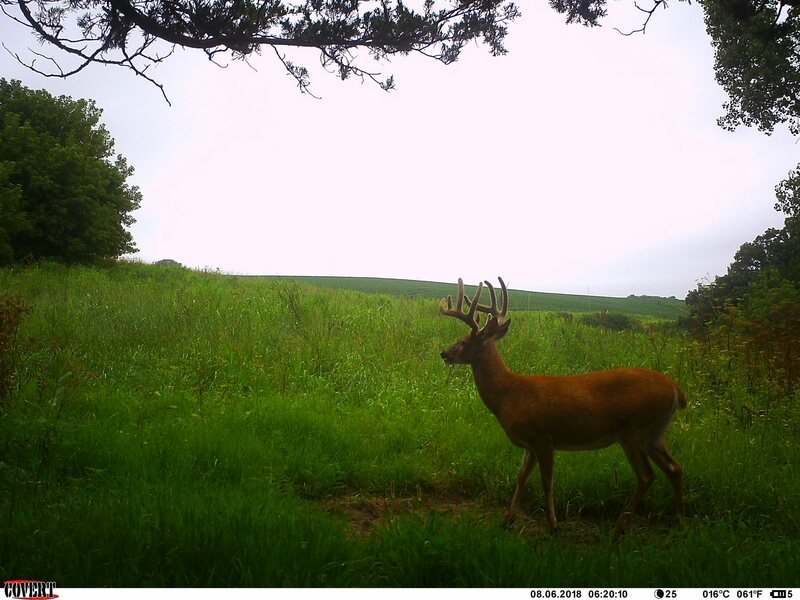 I have some nice deer on camera which I will put up when I pull my cards next (about a week). I have the opening week off which I will be spending most of my time hunting. I bowhunt through the entire season. I don't know why anybody would join a bowhunting contest if they planned on gun hunting during the rut. I don't personally care how people choose to hunt as long as they aren't on my team. If you join a bowhunting contest you should be bow only. If you fill you buck tag with a gun you are dead weight to the team. Why join a contest and hurt your team? I will spend as much time as anyone here with a bow in my hand. Rut in Ohio is not during our gun season, but I won't feel bad in the slightest if gun season comes and I pick up the shotgun and fill my tag. Every year I have done this contest it has been about having fun and enjoying talking about hunts with team mates. benkharr and Pitman like this. I hope everyone fills their buck tags before gun season.